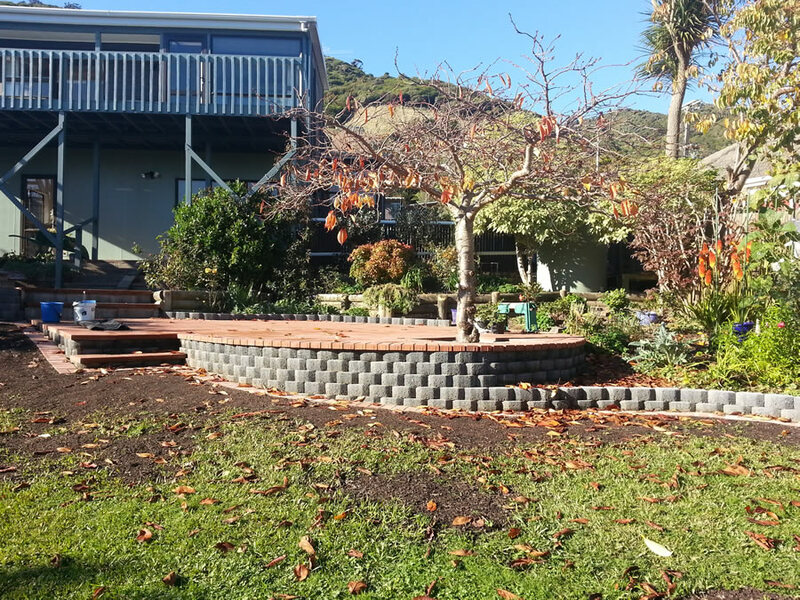 Paveway builds retaining walls throughout Porirua, Kapiti, and Horowhenua.With a wide variety of materials available, your retaining wall will not only be built to last, but look good too. 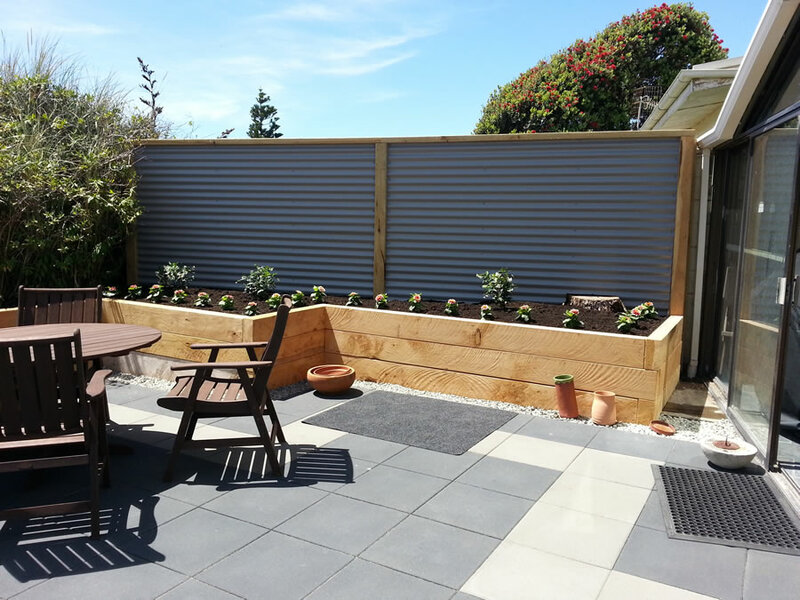 Firth block walls are extremely popular, because they go up fast and last forever. 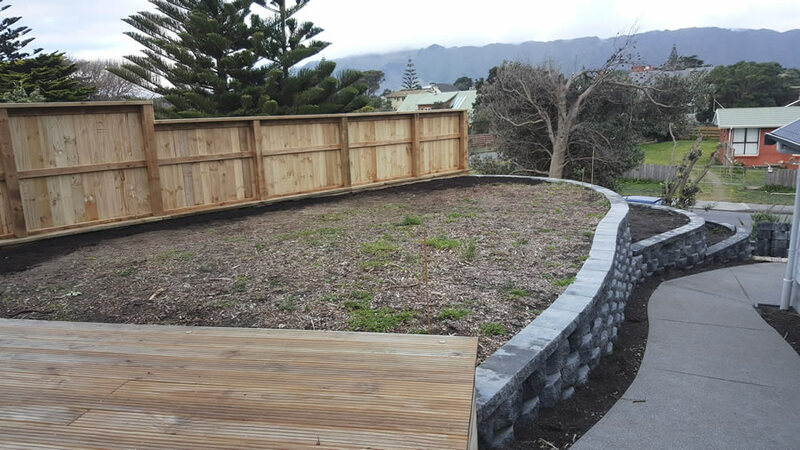 Timber retaining walls are inexpensive, and work well with your other timber landscape features, such as fences, decks, and pergolas. 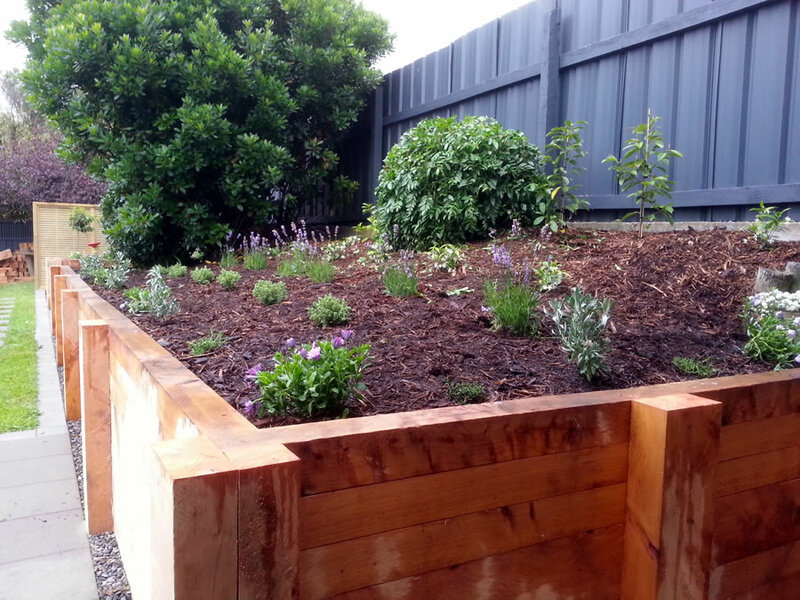 Dry stack retaining walls are a flexible solution for when you want a particular shape or natural look. 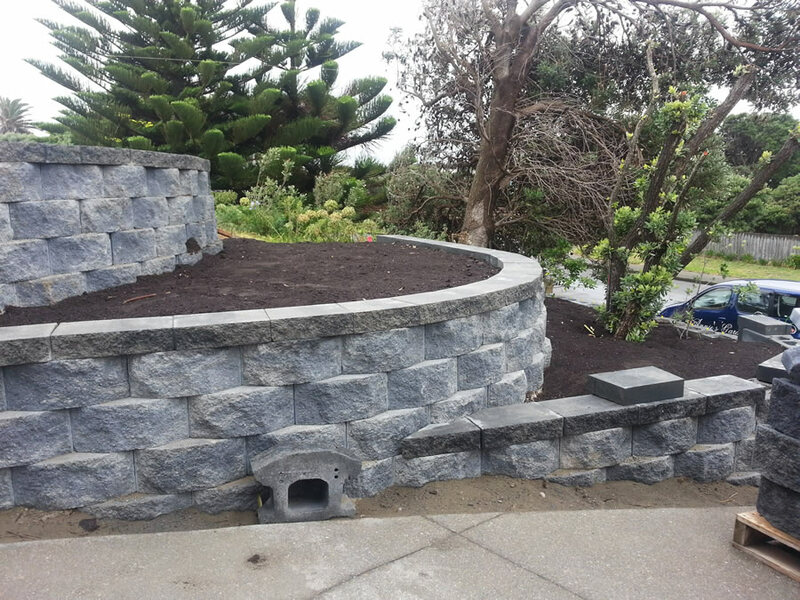 River rocks and mortar retaining walls are requested by many of our customers, because they make a bold statement. 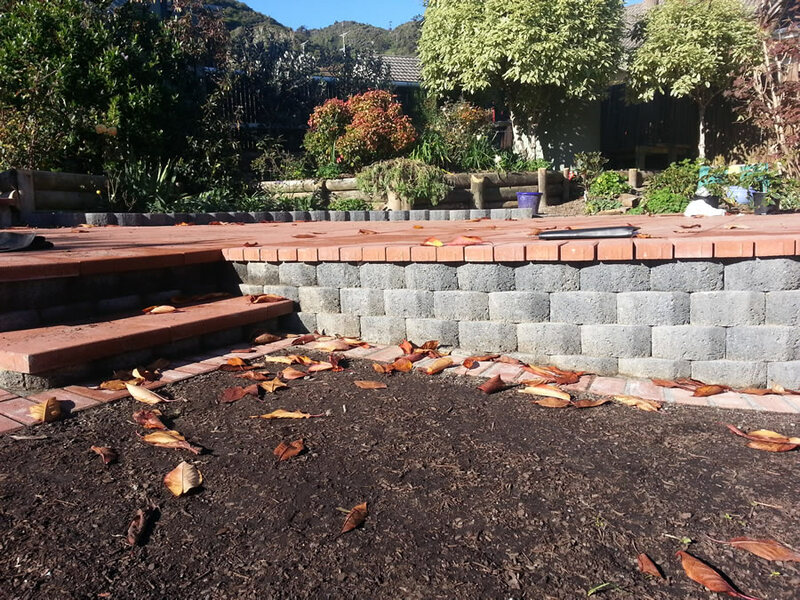 We often custom design and build retaining walls made out of a combination of the above materials. 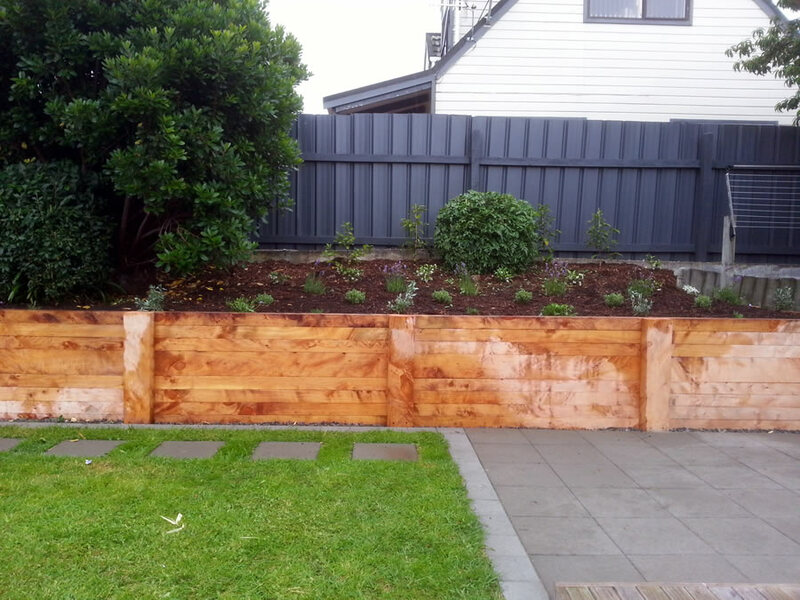 Do you have a retaining wall project and need some expert advice?